Hi Natalie, I was just catching up on your latest and realised this is the last ever podcast. It actually made me quite emotional! I’ve been listening to your podcast since episode 13 when I first started my business. You have helped and inspired me in so many ways – tools, processes and most importantly how to be a digital nomad. I am now a part time digital nomad (I have a base) so BIG THANKS to you. Huge thanks for saying so Louisa. That means a lot to me! 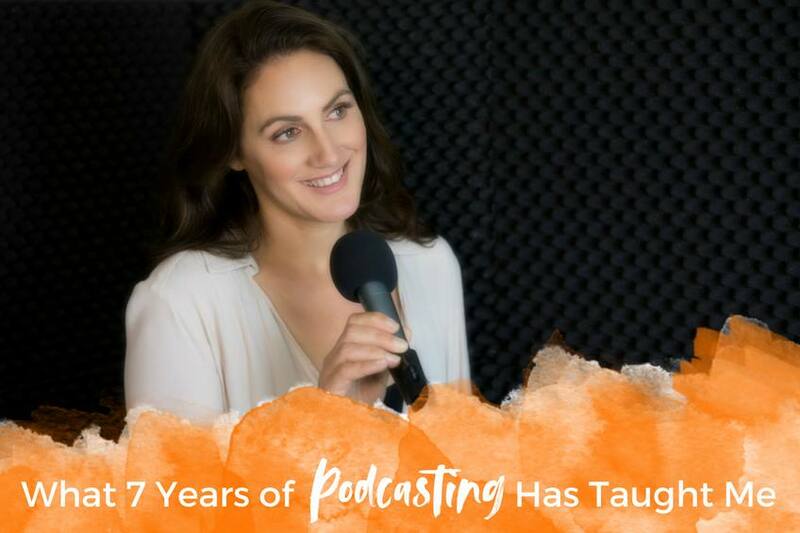 This is why podcasting has been such a big part of my life and there are many days I’m tempted to bring it back… you never know.